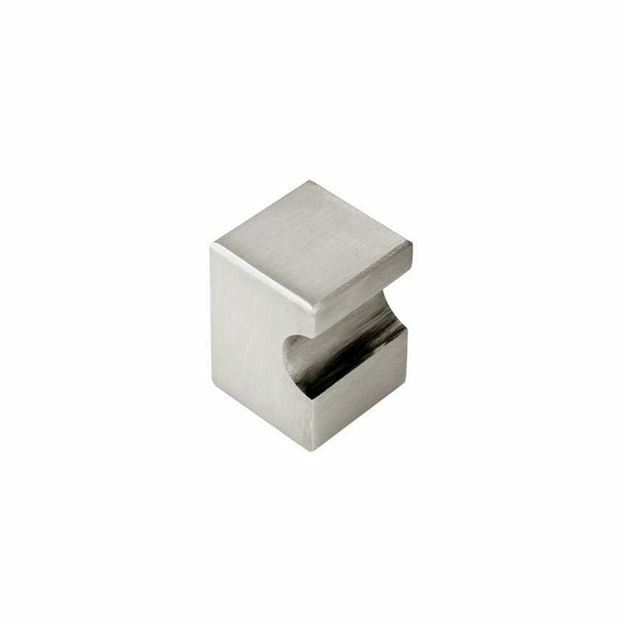 The Square cabinet knob is by Finger Tip Design. Size A - 18mm x 18mm overall length - 25mm projection. 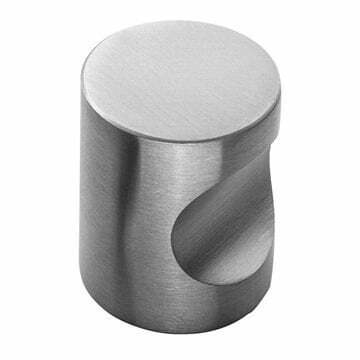 Size B - 22mm x 22mm overall length - 30mm projection. 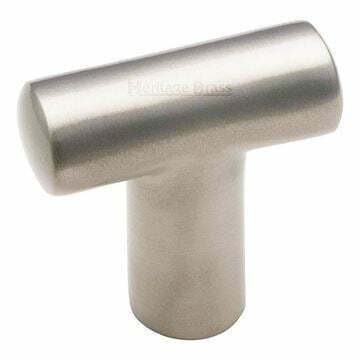 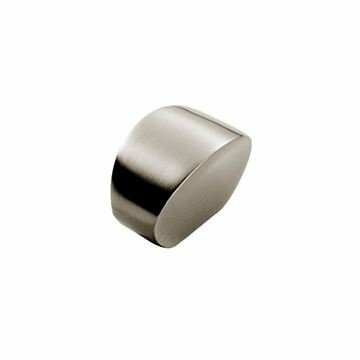 Satin stainless steel cabinet knob suitable for Kitchen door knobs and Cabinet door knobs.